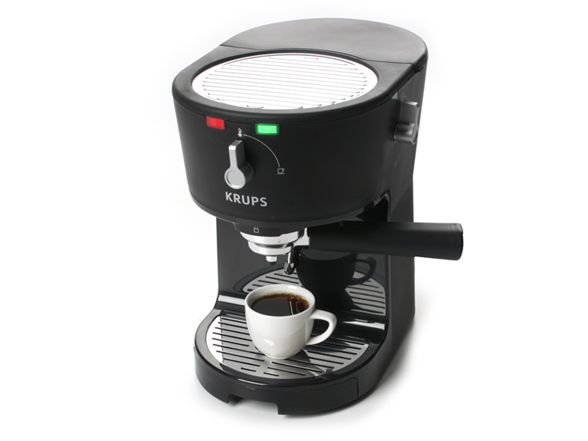 Beth Ann & Jessica's Helpful Savings: Woot: Krups XP3200 Pump Espresso $54.99 (58% off list price). Woot: Krups XP3200 Pump Espresso $54.99 (58% off list price). Woot is a daily deal site with great items at low costs, perfect for finding that special gift for someone!